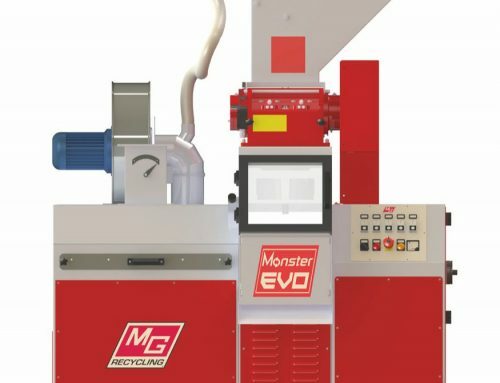 The compact Matrix 150 cable granulation system is ideal for recycling copper cable, aluminium cable, radiators, electronic circuit boards and WEEE. 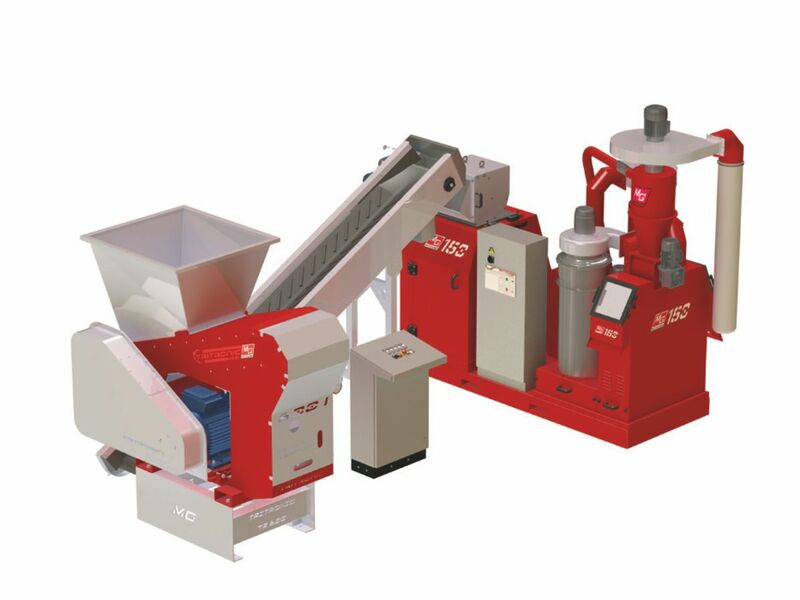 The 150 processes up to 250kg an hour of cable and can be supplied with a conveyor, magnetic roller and a pre-shredder to further increase production. 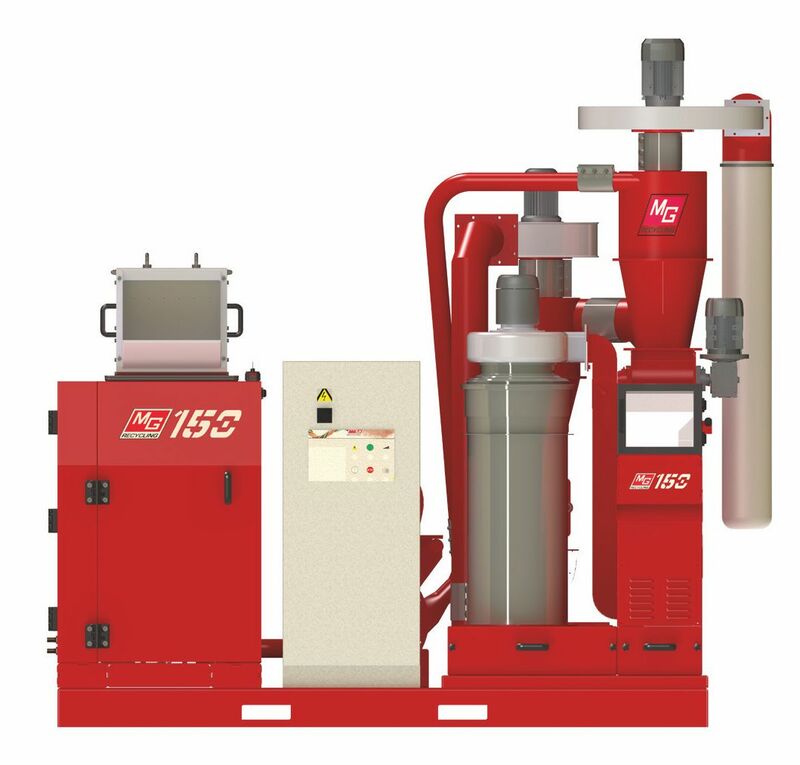 Matrix granulation systems are unique in their ability to produce a quality copper granule containing less than 0.2% plastic. We also provide a solution for processing car looms and harness wires. 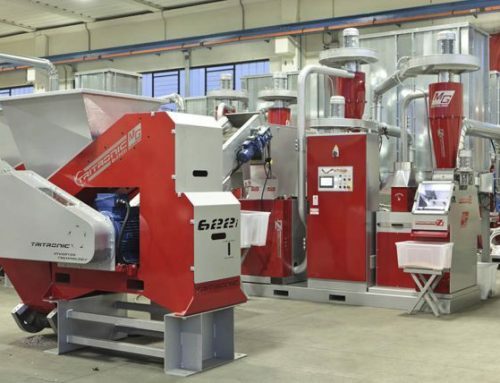 We supply a pre-shredder before the Matrix Granulator, plus magnetic separation and a dosing system that injects powder to dry the grease from the cables, allowing for clean separation. An additional filter can be supplied to cope with any dust generated. 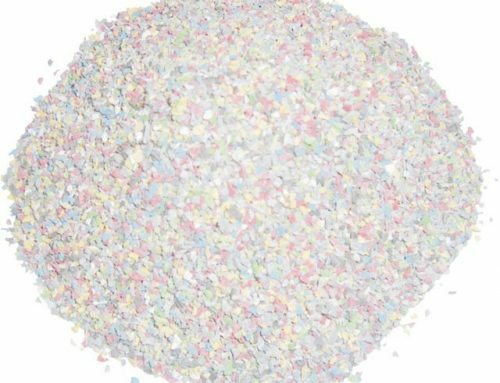 Whatever the size of your operation, we have a granulation system to suit so if you don’t see what you are looking for here please contact us.